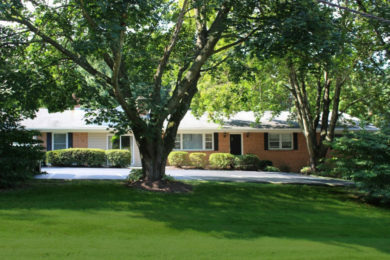 Kenwood Care provides a variety of assisted living services in Howard County, Maryland area, including assisted living care, palliative care, aging in place care and care through hospice. Each of our 4 senior care facilities in Fulton, Laurel and Dayton is staffed and outfitted to deliver the highest level of care and assistance your loved one may need. Whether they have painful joints from arthritis or are permanently restricted by wheelchair use, we will tailor our services to meet your loved one’s current and future daily living needs. 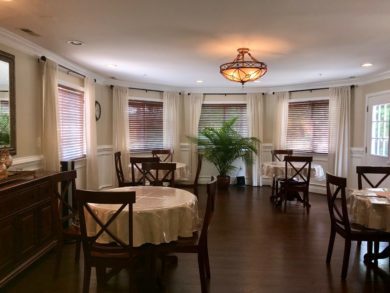 Kenwood Care residents love our facilities and our caregivers, because we give them the means to be semi-independent, while providing assistance where they need it. We can do laundry, clean, cook, run errands, as well as provide on-demand physical therapy, dentistry, grooming, podiatry and other services. Our goal is to help your loved one avoid any strenuous, painful or frustrating tasks, but at the same time allow them to experience life and remain social an active as far as their health permits. With palliative care, our focus is on symptom relief, pain management and comfort. A simple headache can ruin someone’s day and ability to enjoy life—now think about chronic pains, migraines and fatigue that often accompany old age. Our palliative caregivers do their best to ensure that your loved one has a restful sleep and enjoys their time awake despite limiting or painful health conditions. The goal of palliative care is to help your loved one maintain a high quality of life and our residents do just that. Aging at home, although desirable by many seniors, is usually impractical and expensive. Plus, there is typically a certain threshold when either a 24/7 caregiver or a move to a nursing home is needed. Meanwhile, you can avoid all this hassle by aging in place in an assisted living facility. 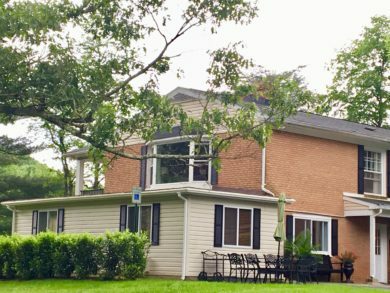 The earlier your loved one moves in, the sooner they will feel at home in one of our 4 Howard County residential care homes. We offer everything your loved one needs to age in place safely and comfortably without the need to be institutionalized. 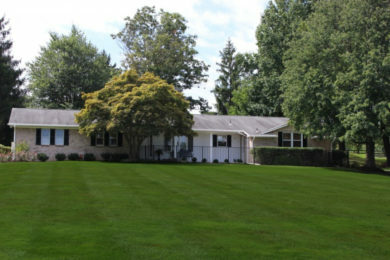 Kenwood Care is qualified and licensed to provide Level 3 care in our Howard County assisted living facilities. Level 3 is the highest level and it means that our facilities are equipped and our staff is trained to assist our residents until the end of life, no matter how much their care needs may increase. Your loved one won’t have to be moved to a nursing home—we can arrange for hospice, palliative, and any other necessary care right in our facility. 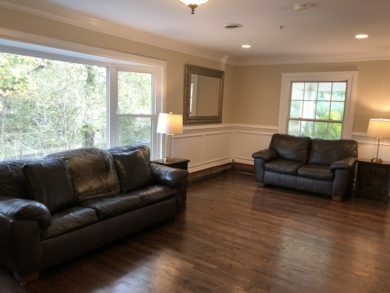 Your loved one will enjoy comfort, care, and the familiar, home-like, environment of Kenwood Care until the end. Request a consultation with one of our senior care experts to talk about how your loved one can maintain high quality of life in one of our assisted living facilities.